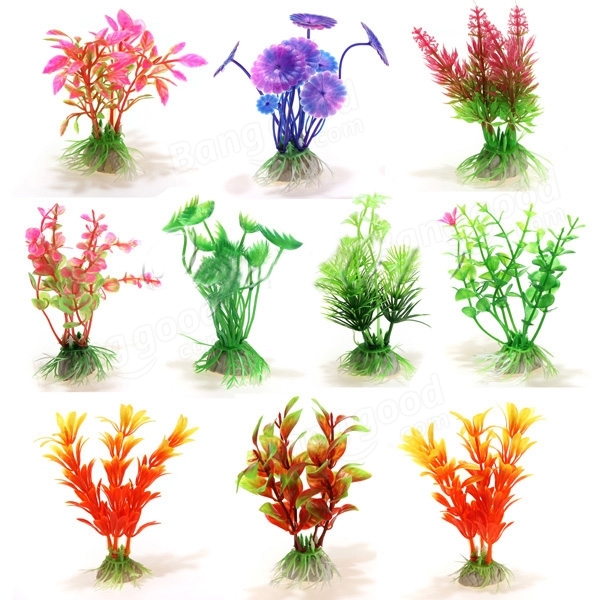 Decoration your aquarium, makes your aquarium more vivid. Provide a beautiful hiding environment for your fishes. 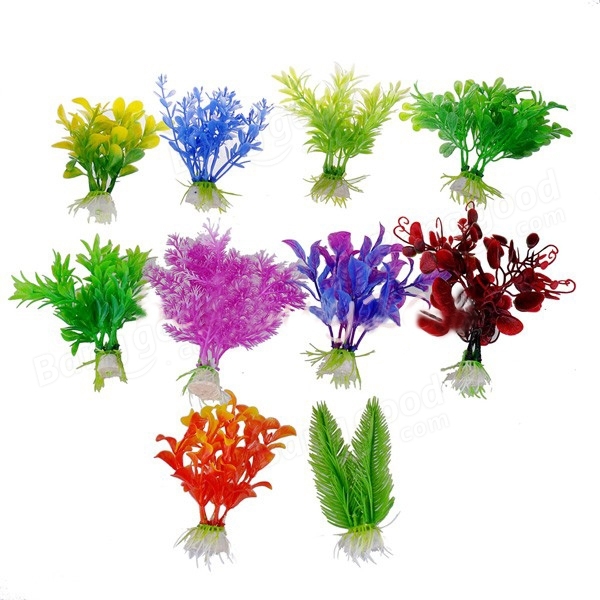 Non-toxic plastic, absolutely safe for fish. This sale is for 10 of each.